Best known for his work with hip-hop supergroup, Def Squad, Keith Murray makes his return after a lengthy three year hiatus on our pages. 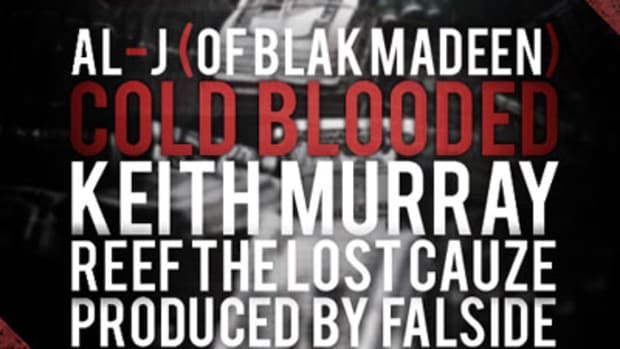 It’s Keith (Remix) marks the first solo feature from Murray since &apos;90s Don’t Hate Me Cause I’m Beautiful, but it’s evident KM hasn’t lost his edge just yet. From shouting out producer JP Beats on the first verse to solidifying his footprints in verse two comparing himself to a prehistoric beast and paying homage to his fallen comrades on his third verse, Keith delivers a diverse dialogue deserving of respect. 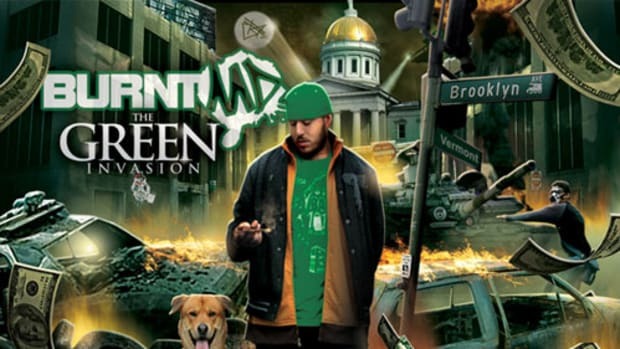 Rapper/singer Latana lends his assistance for a reggae tuned hook, exposing his ability to drop a street friendly hit. 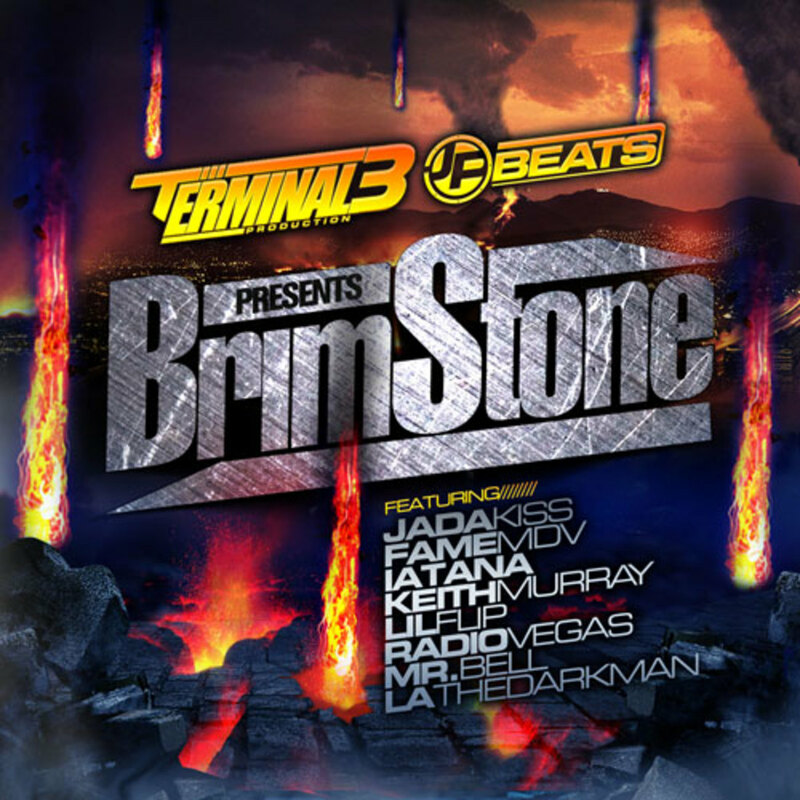 You can find It’s Keith (Remix) along with features from Jadakiss, Lil Flip, La The Darkman and more on the latest project from The Academy, Terminal 3 Presents: Brimstone.